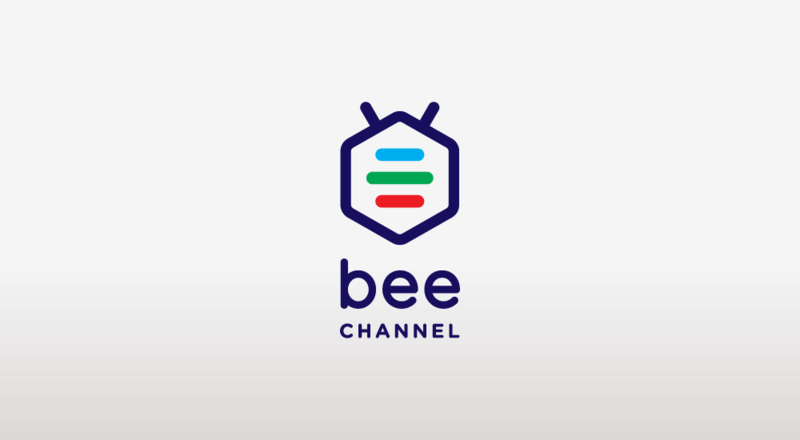 Logotype and corporate ID for «Bee Channel», the new digital TV channel of Thessaloniki. 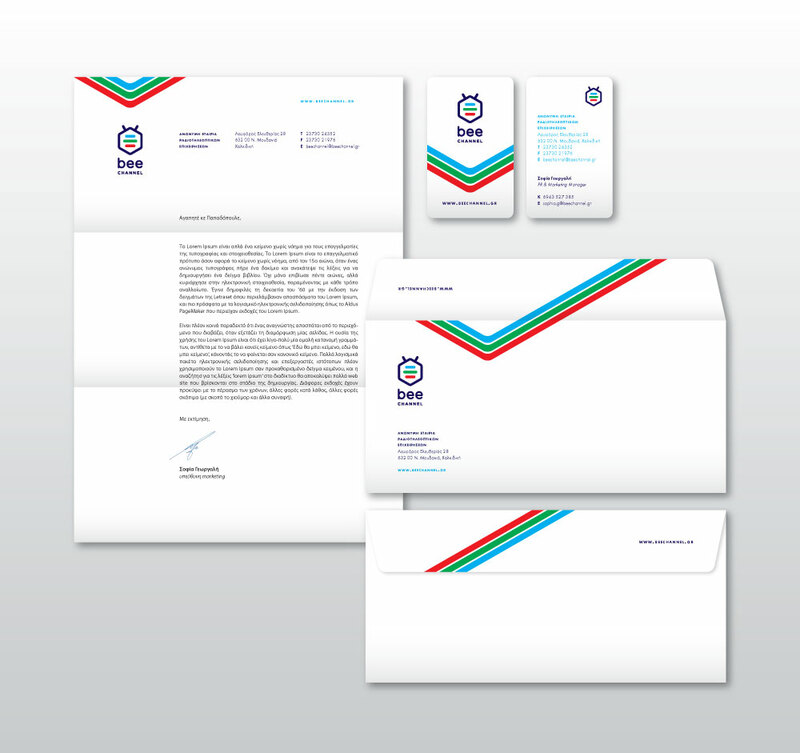 The design was based on the concept of the channel's name. 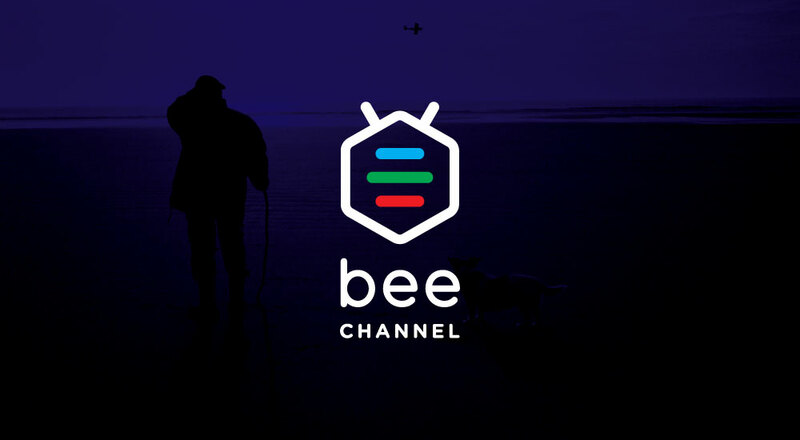 A versatile channel that collects news from all over Northern Greece and converts them into an accessible television product for the everyday viewer. 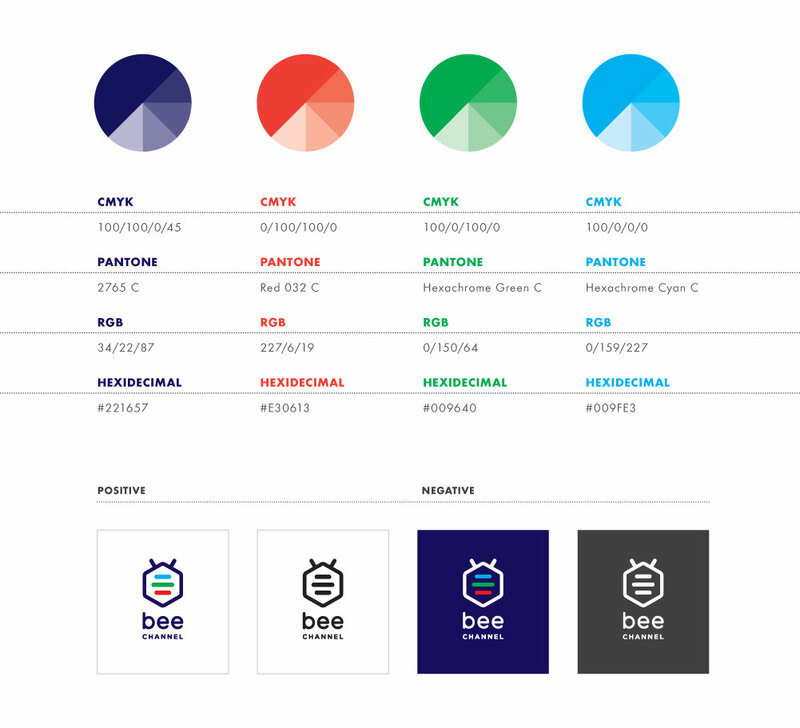 Τhe brief required the simplicity in the design and reference to the figure of the bee without excesses. 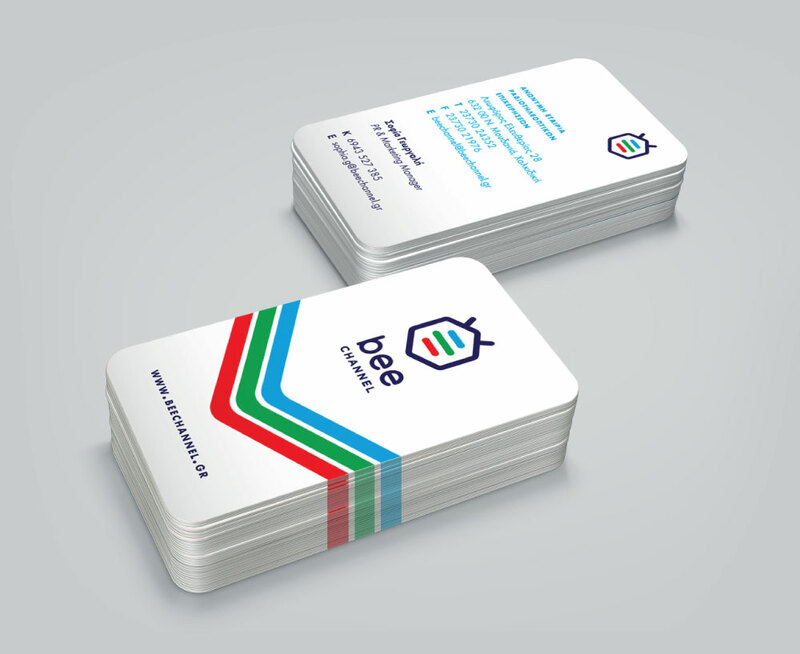 We used simple lines and we replaced the stripes of the bee with the primary colors of RGB.